Birth and death certificates are vital documents that we don't think too much about until we are acquiring the rights of property ownership or trying to prove identity. As crucial as these documents are, they aren't without error. Instances have presented themselves where some of the information was incorrect. False information on a birth certificate could delay access to healthcare or education. Inaccurate information on a death certificate impedes the dividing of assets bequeathed by the deceased — importantly the financial and real estate holdings. Fortunately, major and minor amendments can be made with the support of an experienced attorney. Sellers and buyers alike seem to have quite a few questions about the closing process. It's to be expected. There are a lot of documents and additional fees you're supposed to pay. But, how do you adequately prepare? 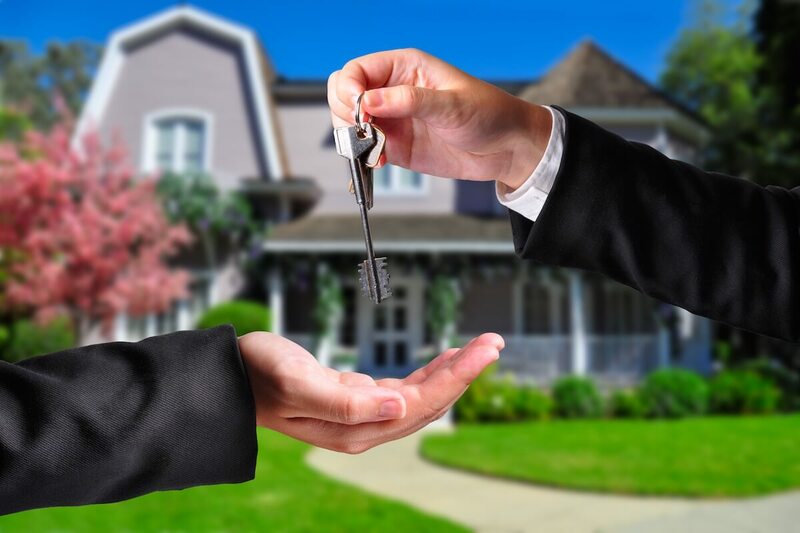 Understanding the closing process and title fees will give you a better idea of how much you can expect to pay before you get the keys to your new property. 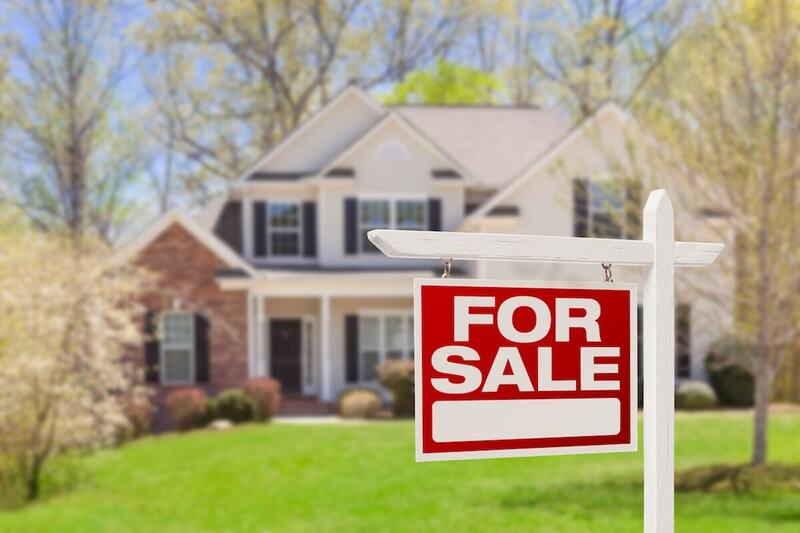 We've answered some of the most common questions to help you plan for buying real estate in Tennessee. Title insurance protects the buyer and lender from financial loss in the event of title defects. 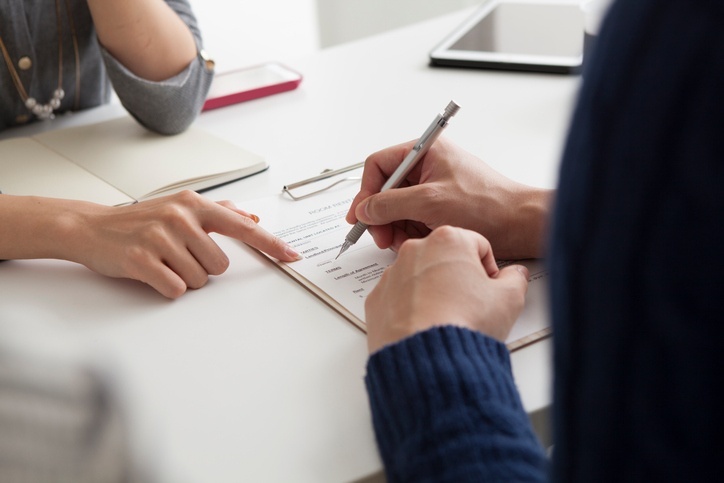 After the completion of a title search, buyers frequently purchase title insurance to protect them in the event a issue arises that threatens their ownership of the property. Unlike, other insurance policies, you pay for your title insurance once and usually during the closing process. Knowing what's expected of you at the time of closing on a property will protect you from financial surprises. Each state is allowed to determine its own taxes. Kentucky, for example, has an income tax while Tennessee does not. In the State of Tennessee, a transfer tax is collected anytime anything of value is exchanged for the transfer of real estate. It's a hefty tax that can add thousands to the final cost. 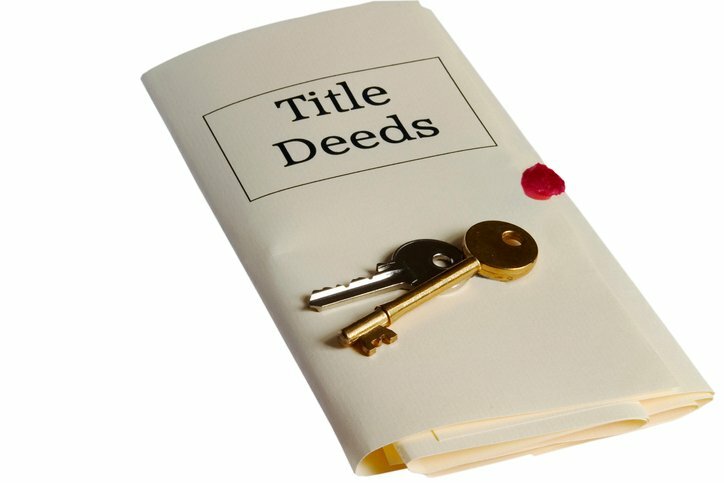 A title search is a crucial part of the closing process. It benefits and protects both the buyer and the seller from a fraudulent or defective deal. 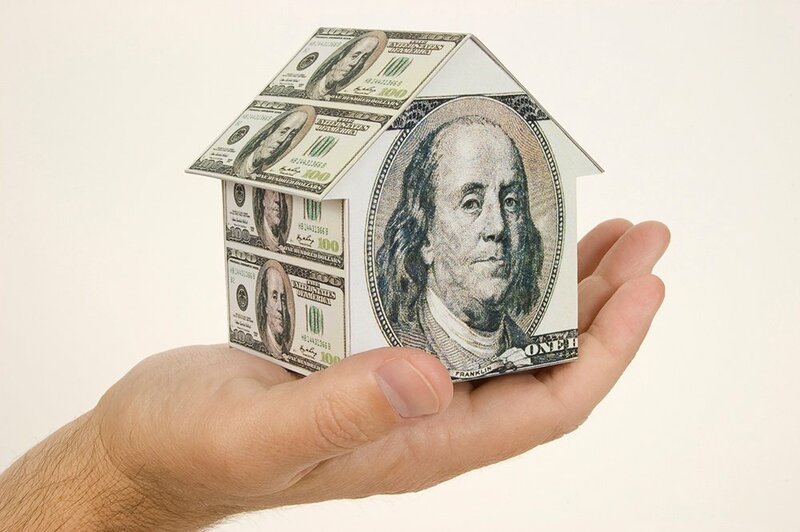 Because homes cost thousands of dollars and owning property requires the payment of federal taxes, a lot of tedious work is involved in protecting the investment. 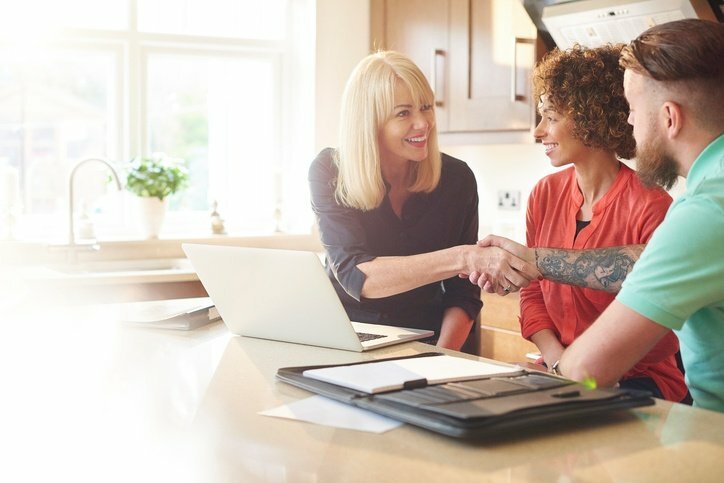 While title insurance isn't legally required, lenders usually require a policy to be taken out to protect the new purchase. 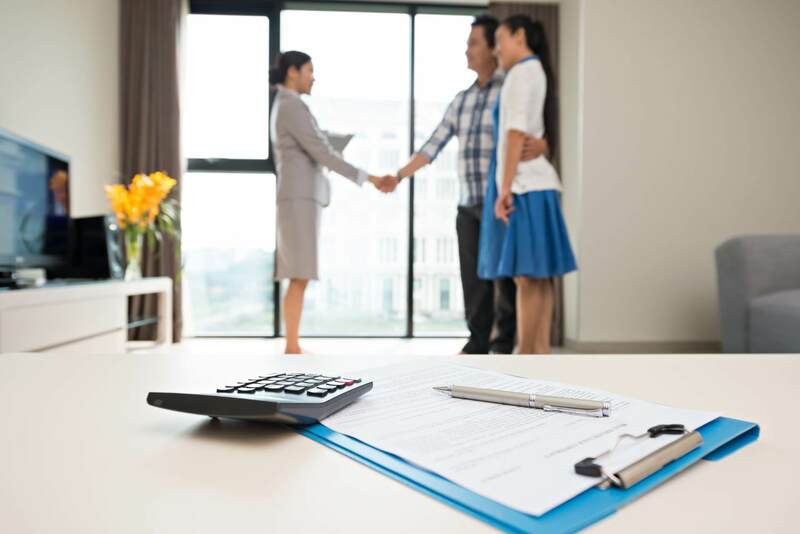 A title search and insurance are necessary to close on a new home, but many people aren't aware of what it is they are purchasing. The closing process is one of the most important aspects of purchasing a new home. It's a life-changing event and if you're reading this because you're starting the process — congratulations! It's the final step of a long journey and comes with a variety of measures to make the entire transaction legal and usually ends with a set of new keys in your hand. The ceremony of events includes the signing of documents and payments. It can take quite some time. Each part is essential, and understanding what you are getting yourself into will make the entire process run a bit smoother. We've answered some of the most common questions about the closing process. For many years, the U.S. housing market has been climbing at a steady pace. Recent reports are highlighting changes, and in 2018 the purchase and sale of homes has reached a peak. There are a few contributing factors to the plateau such as tariffs on building materials and mortgage rates. Specific pockets of the country are being hit harder than others. So, what does this mean for home buyers and sellers? Buying a home is an investment. The entire process is riddled with nuances, all of which are designed to protect you, the buyer, during the investment. Along the way, you will work with various agents and lenders who will help you throughout the process. 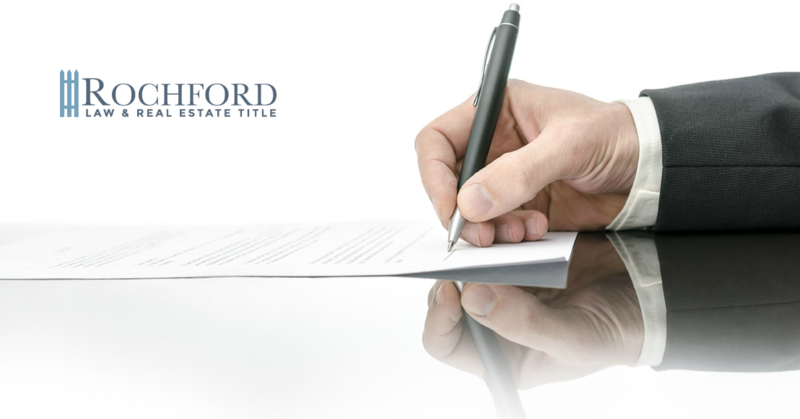 One essential component during the closing procedure is working with a trusted title company. It’s expected that shopping for a home can take some time, but many homeowners don't plan for the closing process. The closing proceedings involve the exchanging of titles, documents, and money to secure the deal for both the buyer and the seller. 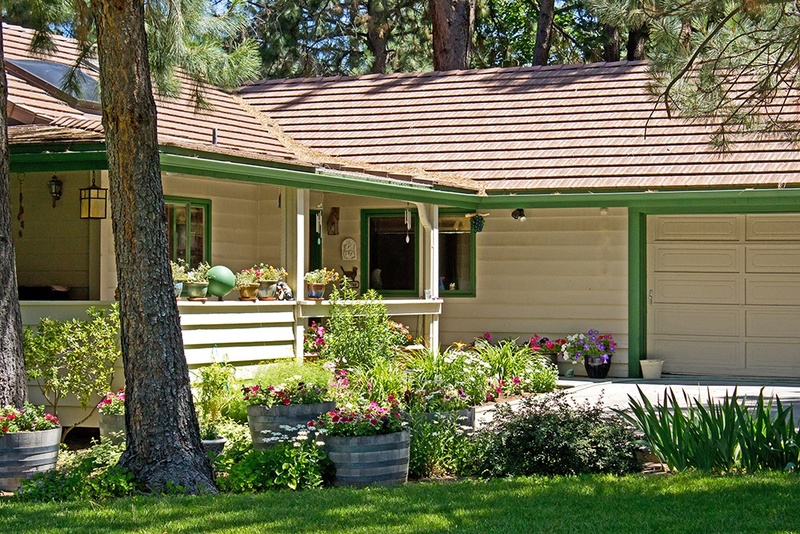 It's an arduous process but a necessary one designed to protect the sale of the home. This final step requires some refinement if you don't want to get stuck in a back and forth between you and the seller. 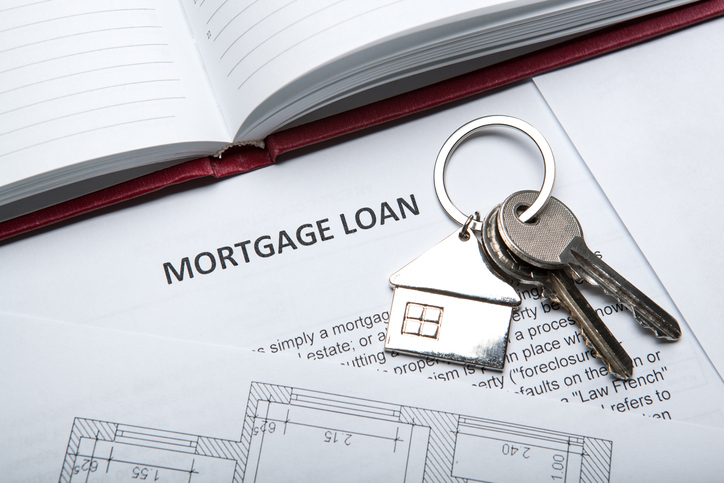 There are a few tips we have to help you make the closing process smoother.